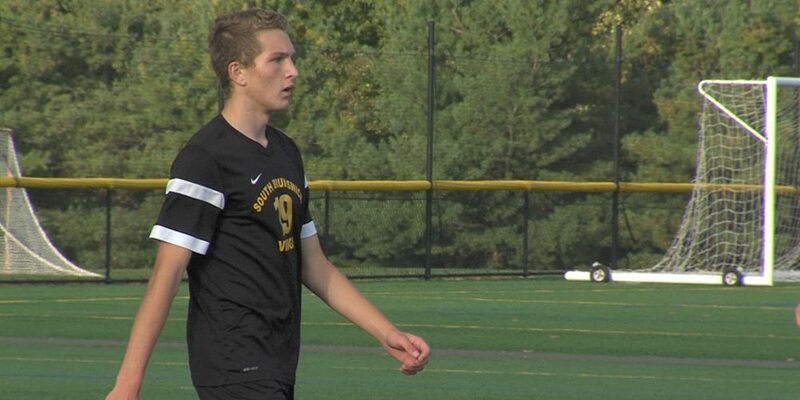 Jersey Sports Zone had cameras at seven boys and girls soccer games Tuesday for matches in the Mercer County Tournament and the Greater Middlesex Conference (GMC) Tournament. Check in throughout the evening to watch highlights from across these two conferences. 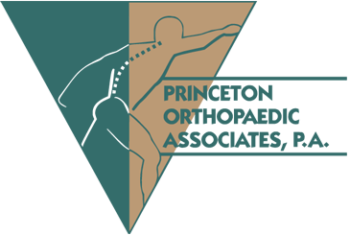 Thank you to Princeton Orthopaedic Associates for sponsoring both our West Windsor-Plainsboro South and Hopewell Valley coverage! Coverage of Pennington is brought to you by Princeton Ortho. Thank you Princeton Ortho for your continued support!! 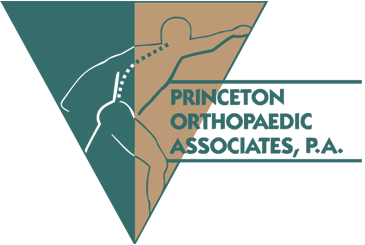 Thank you to Princeton Orthopaedic Associates for sponsoring both our Allentown and Hopewell Valley coverage! Coverage of Pennington and Princeton Day is brought to you by Princeton Ortho. Thank you Princeton Ortho for your continued support! !